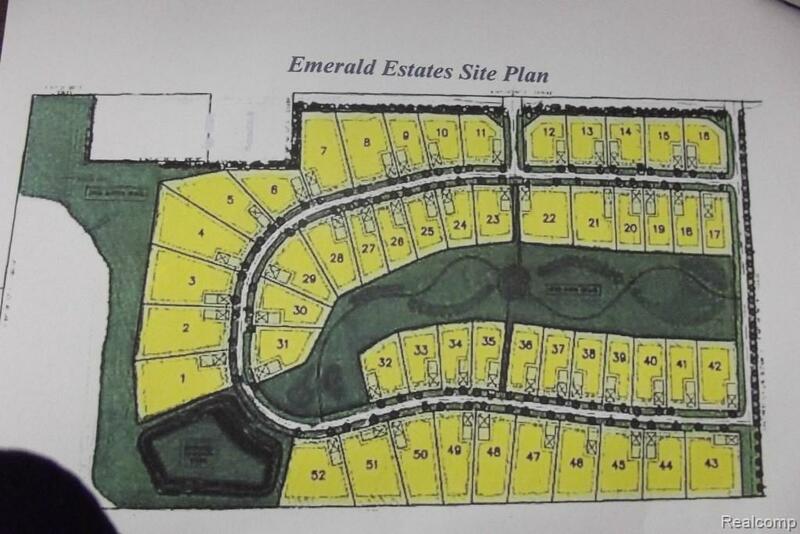 GREAT BUILD SITE IN FOWLERVILLE'S PREMIERE DEVELOPMENTS, CLOSE TO SCHOOLS, SHOPPING AND X-WAY. OVER 1/3 OF THIS DEVELOPMENT IS LEFT TO OPEN SPACE. FEATURES INCLUDED WALKING PATHS, PLAYGROUND, BASKETBALL COURT AND UNDER GROUND UTILITIES. IDX provided courtesy of Realcomp II Ltd., via Harmon Real Estate Llc and Realcomp, ©2019 Realcomp II Ltd. Shareholders.